One of the great things about motorsport is that it’s a great leveller. It may have taken some time for people to cotton on but that day has definitely dawned. Which means that more than ever before women racers will be found not just competing, but competing head to head and winning. In fact we’re surprised that they’re not found on the top step of the podium more often. For those who might find that hard to swallow we suggest they ponder this. A few years ago an in depth study was made of Formula One drivers trying to understand what marks out the great from the merely good. One of the major factors was mental capacity. They found that the guys who went faster (Prost, Senna, Scumacher) were guys who had mental capacity to spare. In other words even when driving fast, they still had the ability to think about what was going on around them, analyse their race and the performance of their fellow racers. So where does that take us? Well apart from a debate that will no doubt run and run it also delivers us in a roundabout way to the door of Rolls Royce and a Manufacturing Engineering Manager called Lara Small. Currently based in Bristol, though she’s worked in Vietnam, Derby and Montreal, Lara leads a team of 20 engineers who are responsible for Defence and Civil Engine Assembly which includes working on the Eurofighter, Adour and the Rolls-Royce Lean Engine programme. Judging by her career to date, which includes being elected to the Royal Aeronautical Society’s Council, you’d have to say Lara has engineering in her blood! But that’s not all. Lara is also employed as Troop Commander in the Royal Engineers were she uses her trade skill as a Search Advisor to accurately predict the location of Improvised Explosive Devices and works with her Search Team in order to physically find the devices. But there’s more still!! 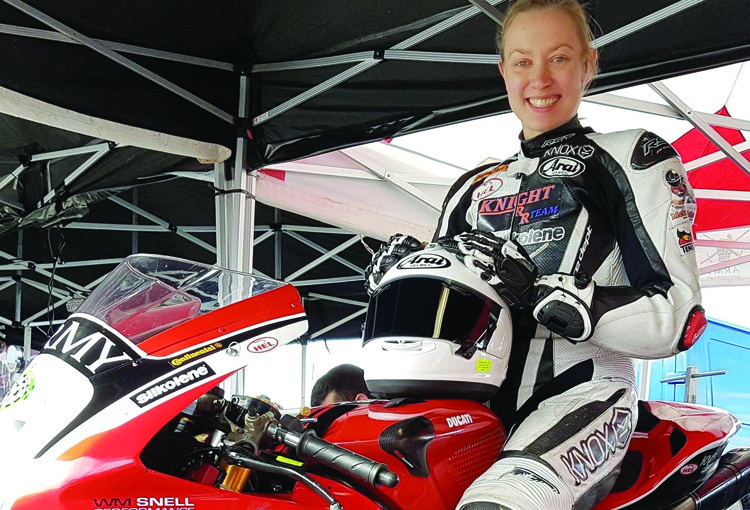 In between these commitments Lara also finds time to indulge in her passion for going fast on two wheels by competing with the Army Sprint Road Race team in ThundersportGB racing a 180bhp Ducati. 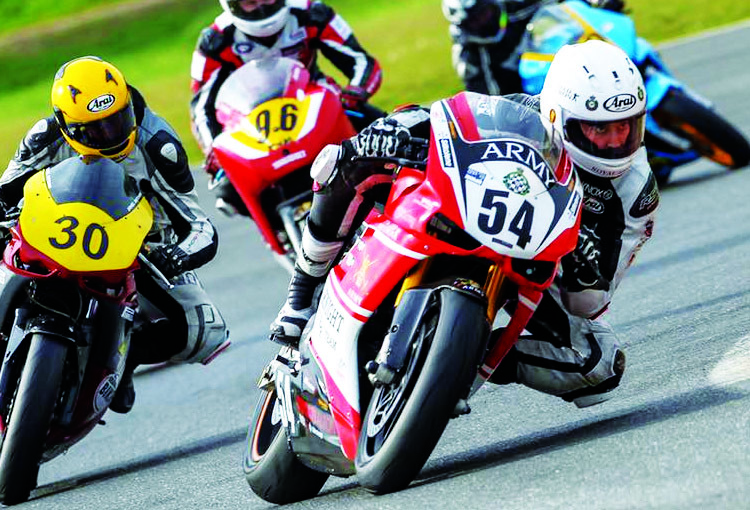 In just her second year of racing, Lara achieved 11th in the GBRacing British Military Inter-Services Championship 2016 and 2nd place in the 2015 Bike Insurers British Women’s Motorcycle Racers Championship. She also won the 2015 Lowes Trophy for grit, determination and increased competitiveness.